Bluegrass Pundit: Twitter may allow more than 140 characters? It’s unclear what the product will look like, but sources say it would enable Twitter users to publish long-form content to the service. Users can already tweet out blocks of text with products like OneShot, but those are simply images, not actual text published on Twitter. A Twitter spokesperson declined to comment. 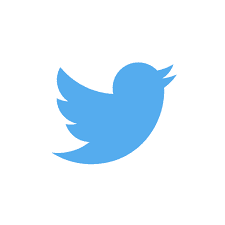 The 140-character limit has been one of Twitter’s trademark features since day one. It has long been scrutinized by those outside the company, and many have argued over the years that Twitter should expand it. It has also been a topic of discussion internally at Twitter for years, according to multiple sources, and has resurfaced in recent months under interim CEO Jack Dorsey as the company has been exploring new ways to grow its user base.